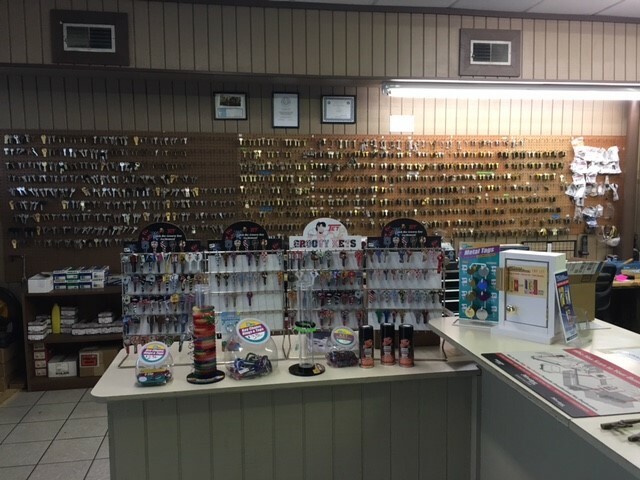 Locksmiths Here For All Your Lock & Key Needs! 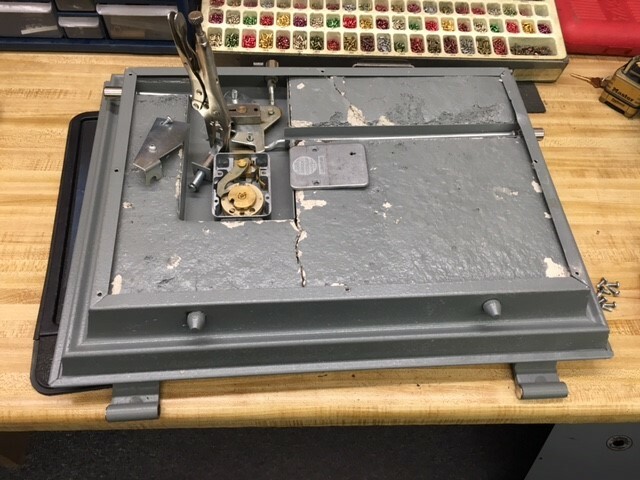 We are your local locksmith service proudly serving the area for over 30 years. 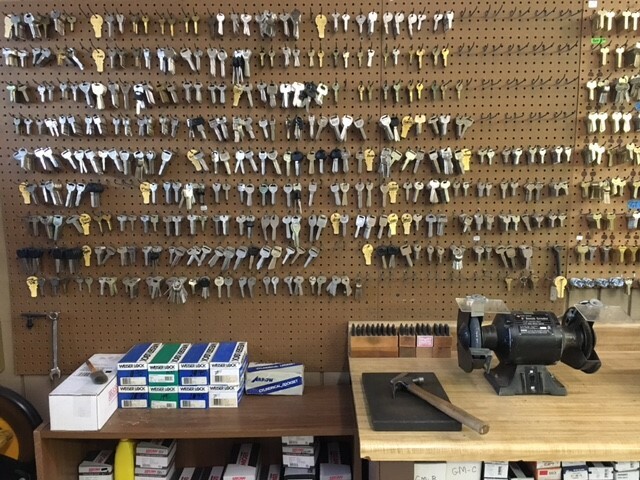 Founded in 1981, we are licensed and bonded and offer residential, commercial, and automotive locksmith services. 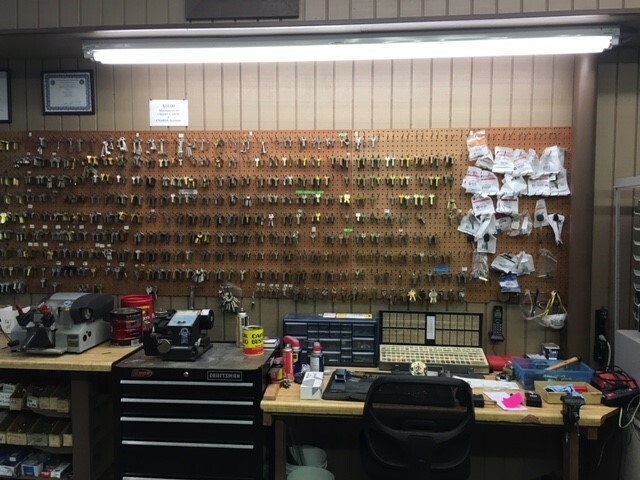 If you are locked out of your vehicle, need the locks changed at your home or business, or need new keys made, we're here to help. We are also available after hours for emergencies! 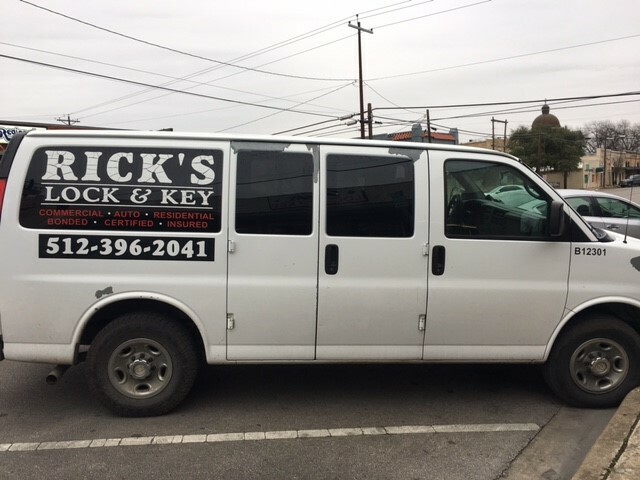 Give us a call or stop by today! 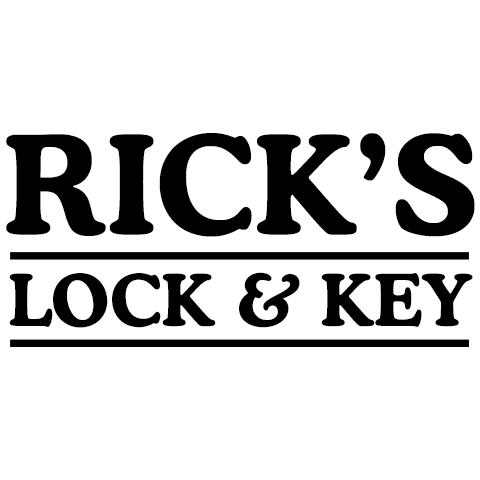 Currently there are no reviews for ' Rick's Lock & Key Service '.